Parents love seeing their children progress their swimming skills in a fun, safe and controlled environment. Each participant shows off their newly learned skills at the last class of the season. Learn more about scholarships here. Introduces floating, kicking, blowing bubbles and overall comfort in the water. Unlike other divisions, coaches in the Champions division will take sensory breaks between structured tasks as needed by each class. We strive to provide 1:1 volunteer assistance as the swimmers work to progress individual skills with direct guidance from our swim instructor who focuses on comfort in the water, swim skills, water safety and basic swim strokes. This class utilizes volunteers to help children progress their individual swim skills with direct guidance from the swim instructor who will focus on teaching swim skills, water safety and swim strokes. Competitive coaches offer techniques and training to increase speed and endurance for athletes with a desire and ability to compete. This division trains for swim meets throughout the year in 4-week sessions. Xtreme coaches offer techniques and training to increase speed and endurance in the water for athletes with a desire and ability to compete. Athletes will train year-round in 4-week sessions to compete in Regional meets such as the Endeavor Games and Texas Regional games and out-of-state meets such as the Fred Lamback Disability Meet in Augusta, GA.
What if my child is at risk for aspiration? All children must be able to cough and clear their own airway. Children who are at risk for aspiration are not appropriate for our swim classes. Associated factors include, but are not limited to: children who have low arousal, lack head control, lack lip closure, lack ability to voluntarily cough, require complete dependent assistance for transfers and voluntary movement. As a rule of thumb, any condition which compromises a patient’s level of consciousness is a risk factor for pulmonary aspiration. What if my child has a tracheotomy? Children with a tracheotomy are not appropriate for our swim program. What if my child has a gastrostomy tube? Any child with a gastrostomy tube must have written approval from their primary physician specifically stating clearance to participate in a group recreational swimming program and must have a bandage or Tegaderm type product and a shirt or swim suit covering the g-tube. What if my child has intestinal issues? Any child who has loose bowels for any reason is not appropriate for our swim program. What if my child is scared of the water? Children who have extreme fear of the water are not appropriate for our swim programs. Children must have a willingness to enter the water. 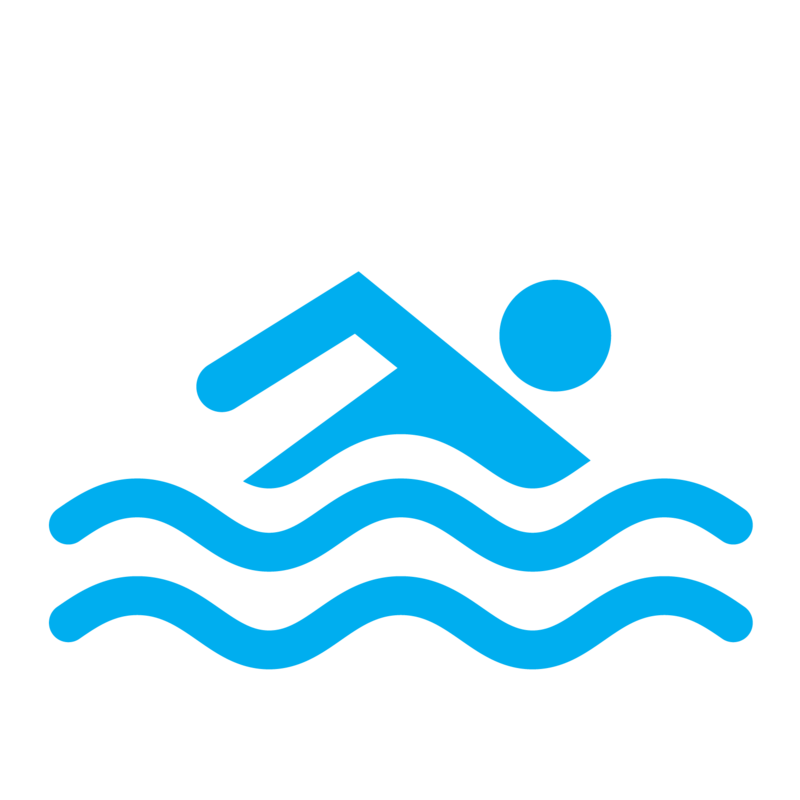 Kinetic Kids staff, volunteers, and/or parents will not force a child into the water if they are resisting. What if my child has a seizure disorder? If a child has a history of seizures that compromise their ability to keep their head above water or that interfere with their safety and active participation in swim, they are not appropriate for this class. Parents of children with a history of seizures must stay within eyesight of their child at all times and may also be asked to participate in the class or sit inside the pool area. Parents must notify their program director of the child’s seizure history.